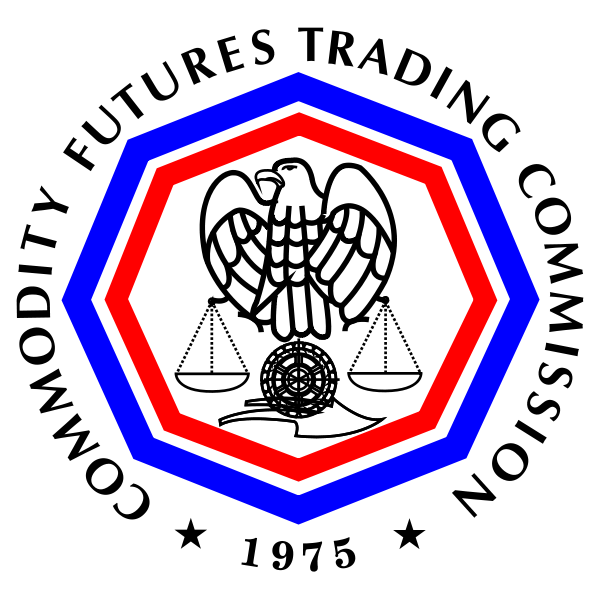 The US Commodity Future Trades Commission (CFTC) announced Monday it is seeking public comment on related applications LedgerX submitted to the CFTC this fall for registration as a derivatives clearing organization and a swap executive facility. 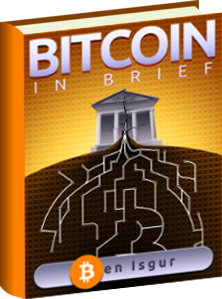 When it reported in October on LedgerX’s efforts to become America’s first Bitcoin options exchange with the US government’s blessing, the Wall Street Journal said proponents of the New York-based startup argued that a US-regulated, US-based options exchange for the Bitcoin would mitigate some of the volatility of Bitcoin prices, provide existing businesses that store and trade the digital currency an additional means to hedge their bets, and bring financial institutions who have been wary of Bitcoin so far into the realm. The newspaper said at the time that LedgerX retained former CFTC chairman (and now LedgerX board member) James Newsome and his Washington lobbying firm, Delta Strategy Group, to help persuade the commission. Investment Executive said that according to its filing, LedgerX is backed by Lightspeed Venture Partners, which has a 20 percent stake in the firm. Google Ventures also has a 2 percent stake in the company. 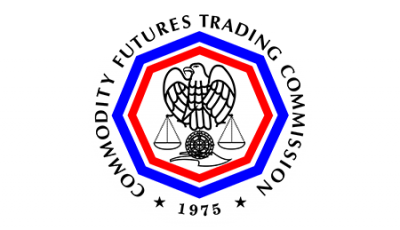 The CFTC said the public may submit comments through the commission’s Comments Online process. All comments the CFTC receives will be posted on its website. 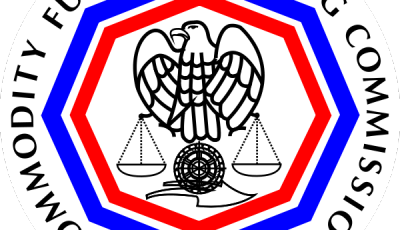 The public has until January 30, 2015 to submit comments.